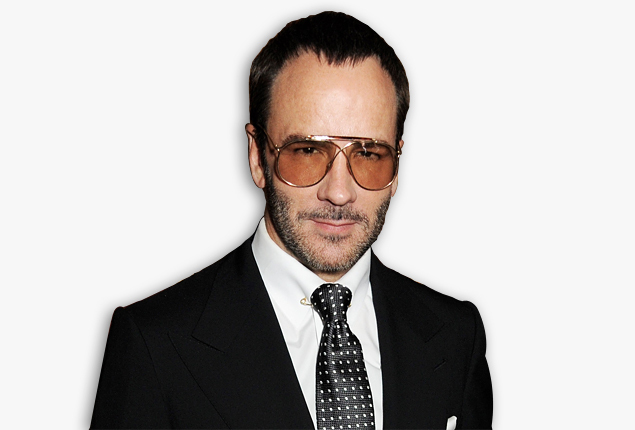 GQ presents all you men (single or not) with Tom Ford’s master grooming guidelines! “Clothes alone don’t make the man. Skin and hair are just as important. Which is why Tom and his team of luxe whizzes have created a new line of top-shelf grooming products, out this month. But before you rush to the store, memorize Ford’s master grooming guidelines. Men, take notes! Except skip #10… #2 contradicts it anyways, which is higher in the hierarchy of commandments!